Elope in Tennessee! Flower Mountain is a pretty, private elopement venue in the Smokies. Say I do to the classy country elegance of Flower Mountain! 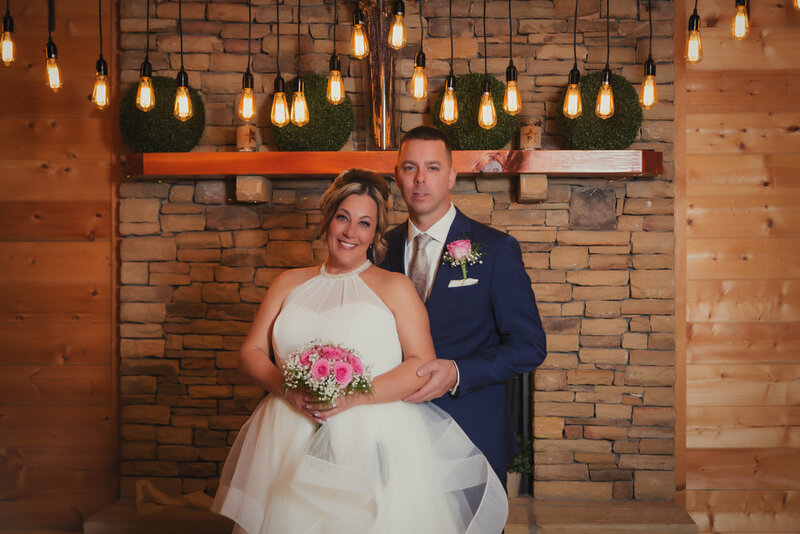 Your photos will look stunning with our rustic & natural settings. If you’re looking for the perfect mountain-top ceremony, without all the fuss and frills, have your intimate event with us! Looking for an elopement package with a honeymoon stay? Click here! Your images will be ready to view and download 3-5 business days after you tie the knot. Wait hours, not months to relive all the memories you make during your adventures here. My experience with Flower Mountain was so wonderful. My husband and I wanted to elope, but we did not want to get married in a courthouse. We wanted something elegant and intimate and that is what we got! We are from Nashville and we wanted a little getaway and Gatlinburg was the perfect place and when I came across Flower Mountain’s website I knew this was meant to be. Casie and Sarah done a fantastic job communicating with me via email and phone and their replies were prompt and informative. Their photos were amazing and the slideshow they presented was so beautiful, I cried. Thank you ladies for a great job. I also want to brag on John, he officiated our ceremony and it was so beautiful and moving, I could not have asked for more. Thank you Flower Mountain team for giving us a beautiful start on our journey.